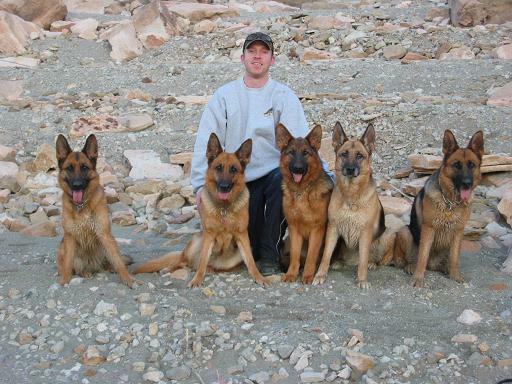 Jeff Manning has over 25 years experience with West German Shepherds. 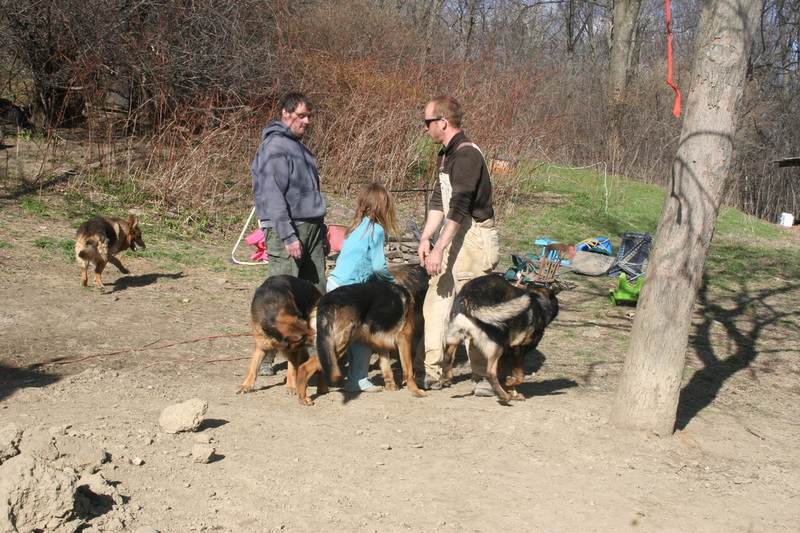 Including Schuzthund training: tracking, obedience, and protection work. 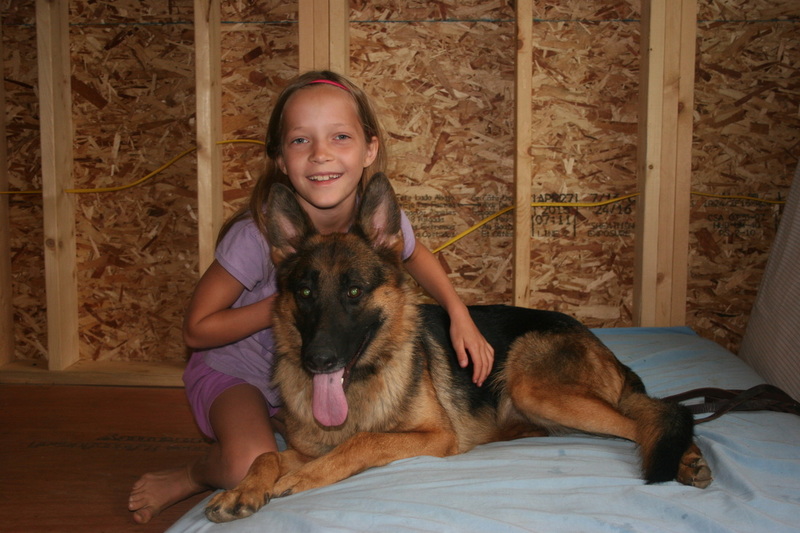 German Shepherd Puppies in and around Rochester New York, Finger lakes NY, Upstate New York. Will ship or deliver in the United States and World wide. 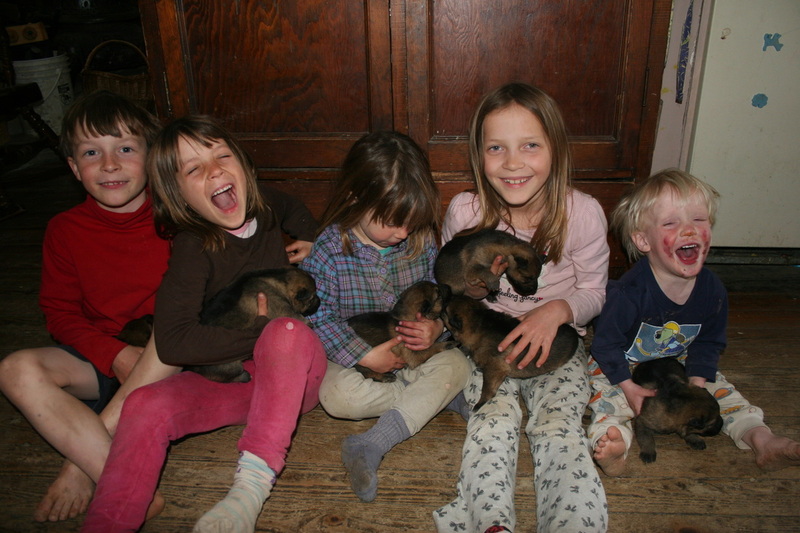 Puppies for sale Family raised and socialized. Working, show and service lines. Unauthorized use and/or duplication of the material on this website without express and written permission from the author and/or owner is strictly prohibited.